Clueless about setting up your company email access in your phone or personal computer? With our webmail app, you can just enter your domain name and our app will automatically redirect you to your email account – of course you still need to enter your email address and password, but no IMAP, POP or server details required! (pls confirm) This way, you can readily access your email as long as you can get your hands on any computer or mobile phone with Internet access. No additional software or app needed. You do not need to install any additional software or app, and no need for any other setup. Just go to our website, enter your domain and email login details, and you’re good to go. You can still access your history. 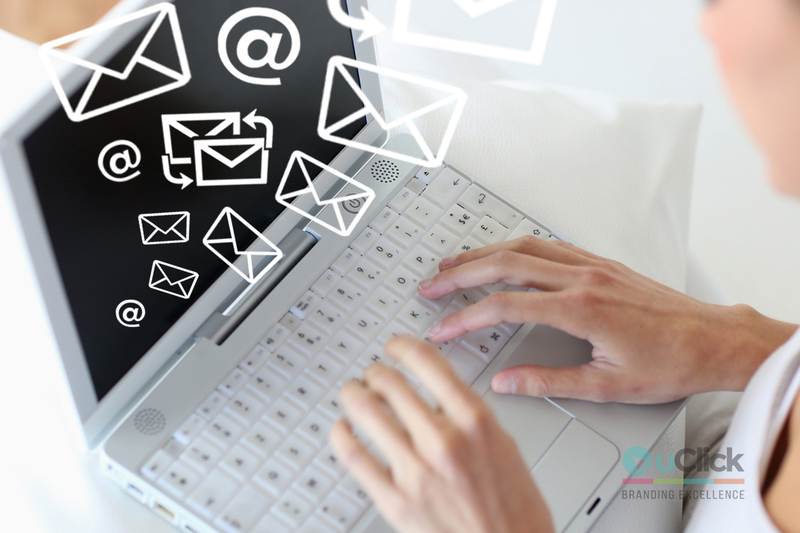 You can still access all your information – previously sent and received emails, drafts and folders via webmail. Of course, your data remains secured. You have email access via any device. Going on a vacation and you want to minimise your luggage? You can leave your laptop at home and just access your email by accessing our website using any computer or your mobile phone with Internet access. The webmail app has similar functionality to Microsoft Outlook, so you can manage your mail forwarding and even vacation responder. You can also adjust your spam filter settings from within the app. Here at uClick Solutions, we listen to our partners’ feedback and try to come up with the most appropriate solutions to easily manage your business, and our webmail app is one of those solutions. So keep on top of your business email conversations whenever and wherever with uClickSolutions’ webmail app.